← Keema Paratha , Square and round shapes in three diff ways !!!!!!! 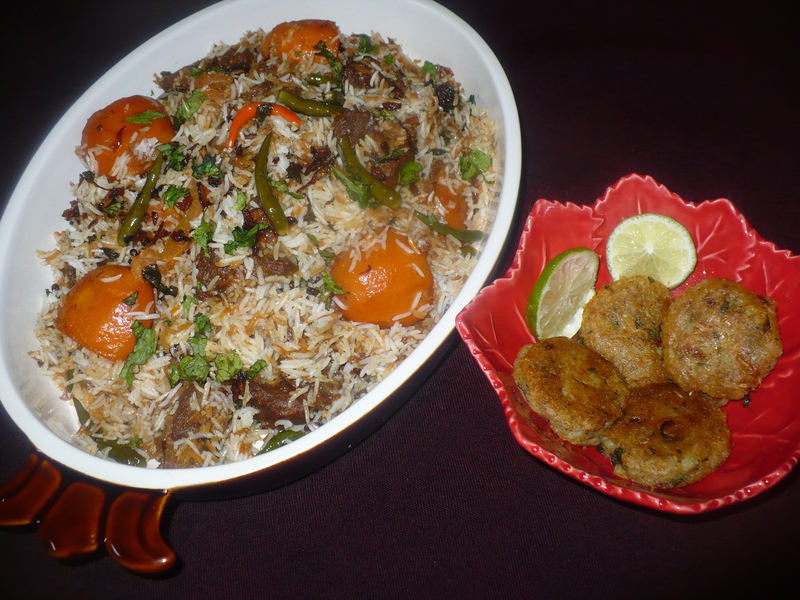 This entry was posted in Biriyani, Glossary / Notes, Rice and Grains and tagged Biriyani recipe, Biryani recipe, Indian rice recipe, pilaf, Shindhi Biriyani biriani biriyani, Sindhi Biriyani, Sindhi Biryani recipe. Bookmark the permalink. I love your double boiler method. 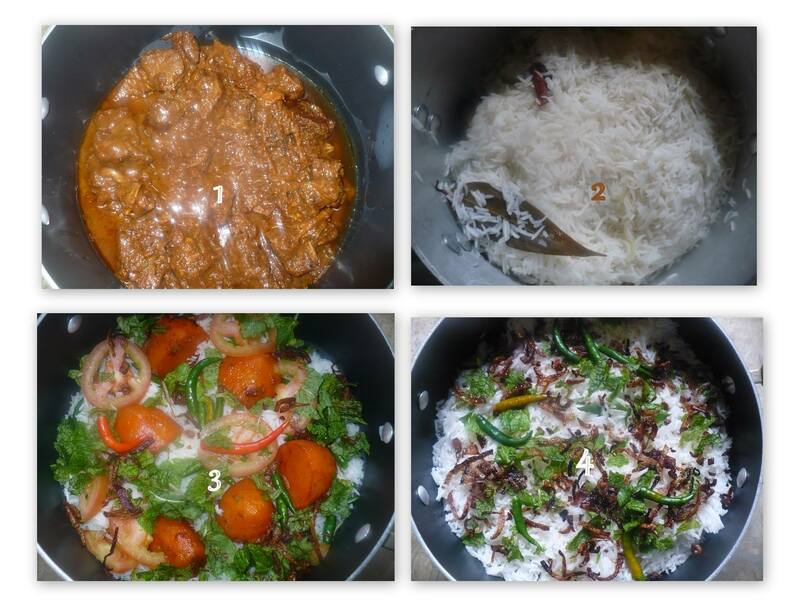 apnar receipe onujayi tehari korechilam. yummm. 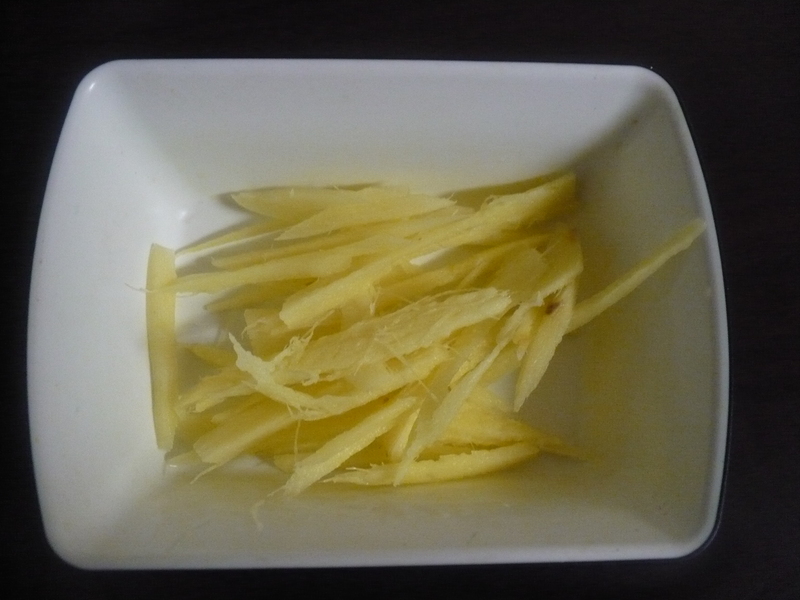 ami age dom e ditam but nicher dike ektu crispy hoye jeto. but love the idea . thank you. Really u r an outstanding cook! awwww.. thank u so very much !!!! Ami Jodi chula use kori tahole kotokkhon rakhte hobe?